Imagine going through the entire opening cut scene of a game without having any of the dialogue, then having to turn it on and start a new game again to understand what is going on. That’s the experience provided by Far Cry 5 to deaf players — at least, until the latest patch presented a fix. 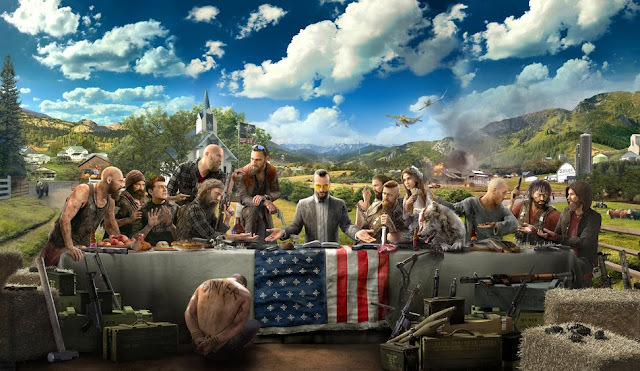 Far Cry 5 was originally released with media outlets arguing about its politics, but few picked up on the experience the game was providing for those that can’t hear. When the option to begin a new game was selected, the opening scene would play out without the ability to turn on subtitles. Instead, players had to sit through it once having to guess what was happening, eventually pause and turn on subtitles, then begin anew. Earlier this week, Ubisoft dropped Patch 01.05 for the game and accessibility advocates were pleased: subtitles are now turned on by default when launching a new game, instead of the opposite. Now let’s hope that other developers have taken note and will at least provide the option to turn on subtitles at the beginning of a game. We have a new release date for Lumines Remastered! We are so, so excited for Lumines Remastered. Part Tetris, part rhythm game, and all style of its own, this is one of the most brilliant blends of game styles that you’ll ever experience. It was a massive hit on the PSP way back in the day, and now it’s coming to PlayStation 4, Xbox One, Nintendo Switch, and PC (Steam). We now also have a new release date for Lumines Remastered. Sadly, it’s actually a delay on what was originally announced, but on the plus side it’s still not too far away! It now releases on June 26. And I don’t actually have much else to say about this. Lumines really is that brilliant, but it has rarely come to home consoles — it has always been a portable-focused affair, and there has been a real dry spell for the series in recent years. Ubisoft published a Lumines on the PlayStation Vita back when people still thought that console had a hope of being successful, and then there was an iPhone game which was, predictably, decent but limited. An indie developer from Canada is promising to scare you with its horror VR title — then use your own heart rate against you to scare you some more! I’m terrified just thinking about it; but more than terrified, I’m extremely intrigued at how Bring to Light by Red Meat Games (and more specifically, its new Halifax office) will incorporate a new aspect into VR titles, making them seem more real than ever. The idea is simple and brilliant: attach heart rate monitors to players. If they’re not scared, scare ‘em. If they are scared, scare ‘em some more! By tracking your heart’s response to different types of fear stimuli, the game should be able to use what scares you the most against you while fading what doesn’t into the background. It’s ingenious. 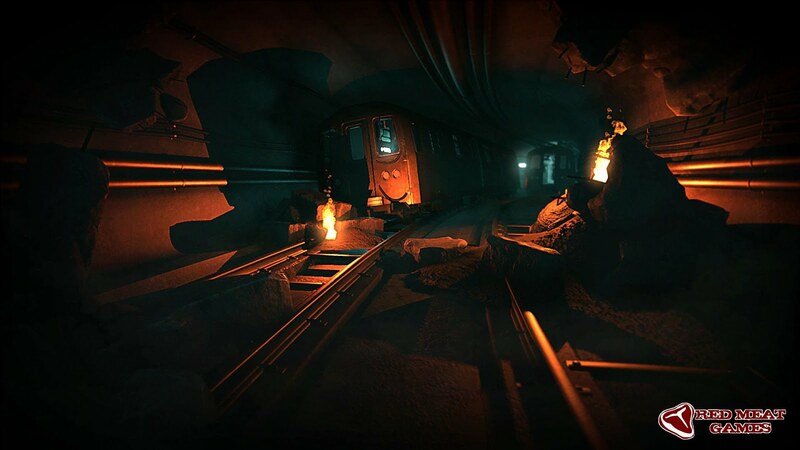 From what I have pieced together through screenshots, Bring to Light is about a survivor of a subway crash who escapes the wreckage into a world of darkness, where there always seems to move something moving where the world fades to black. Light is your only salvation in this world where a creature called The Avatar of Darkness has power to control what happens in the pitch black corners you’re faced with. 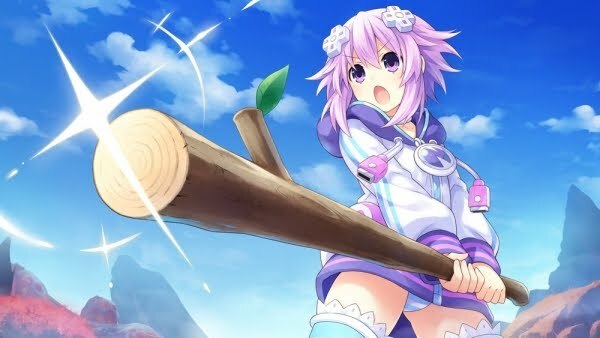 Brave Neptunia is a game that could go so, so, so wrong. 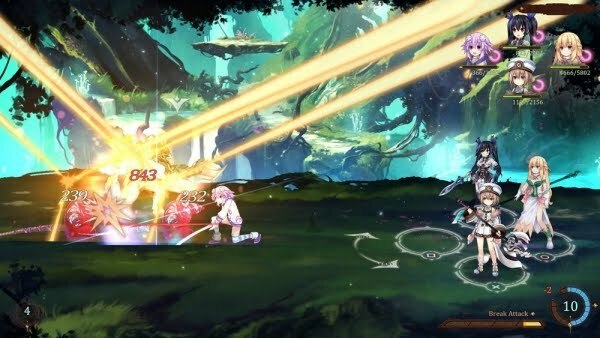 It’s the first Neptunia game being developed outside of Japan — the development team is based in Canada at Quebec City's Artisan Studios — and it is the first title in the series to take place in two dimensions. It’s just so different from past titles that we have been worried the developers wouldn’t really do it justice. But now we have battle screenshots and the like, and we’re feeling better about it. In fact, the game is looking more than a little gorgeous. And, as we can see, this western developer has no issues with laying on the fan service. Good stuff. 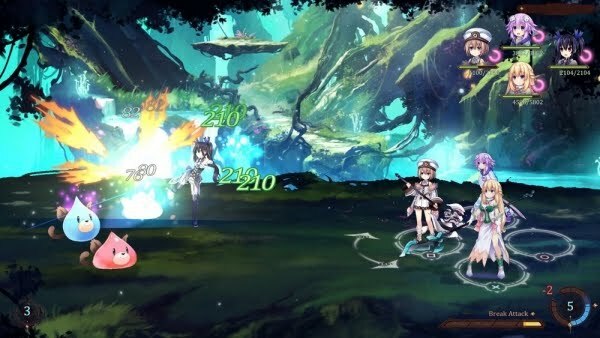 It’s due for a Japanese release on PlayStation 4 this September 27. Still no word on a western release, but surely it’s coming, and surely it was developed in English simultaneously, so surely we won’t have to wait too long for it.